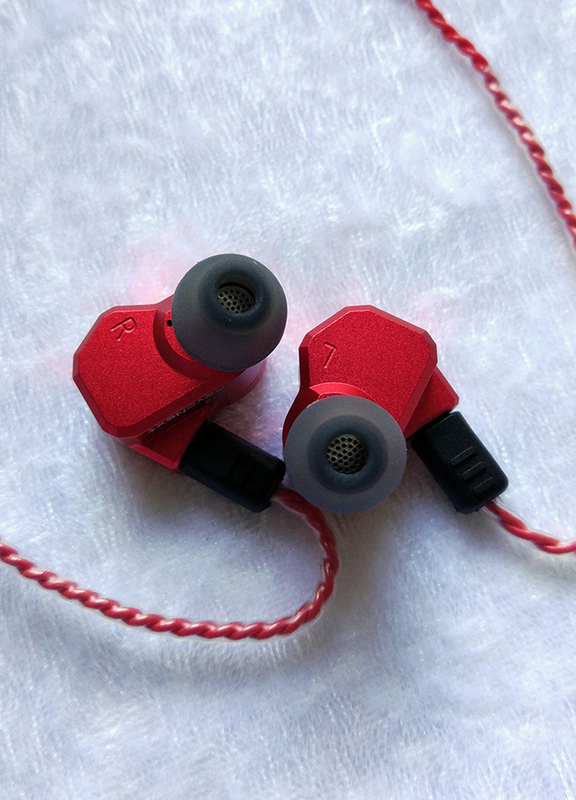 The new QT2S seems to be, unsurprisingly, a refresh of QT2, offering the same sound, but a new braided cable with an angled plug and a cinch, to replace the nasty cable from the original revision. 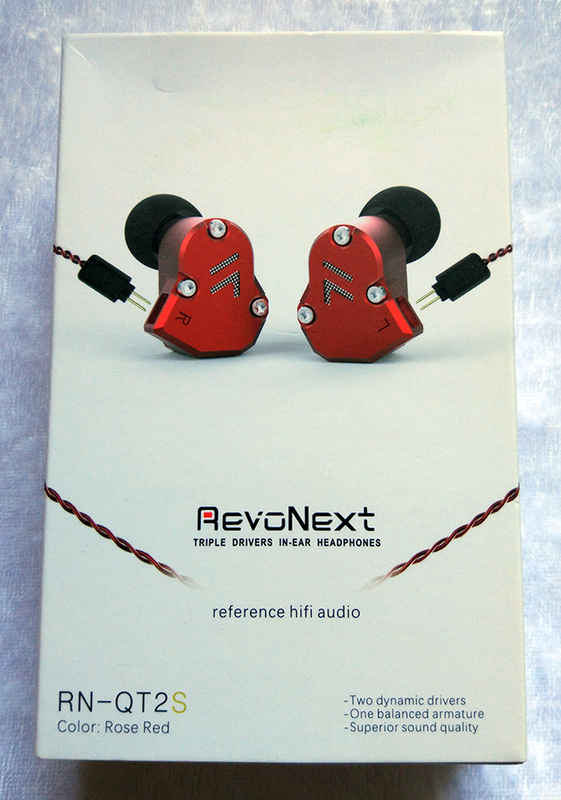 Thus, the review is mostly the same, and you won't hear much of a difference when it comes to sound quality. The frequency response measurement confirmed this theory. 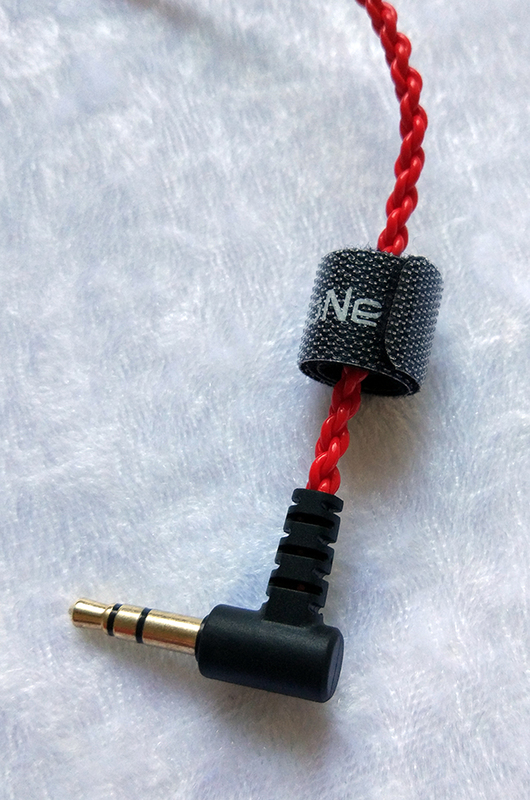 The new cable is, of course, much better than the original cable, but then instead of using a black cable for all housing color variants, they also made the cable to match the housings' color, something that, in my opinion, makes the whole bundle look cheaper than the black variant. 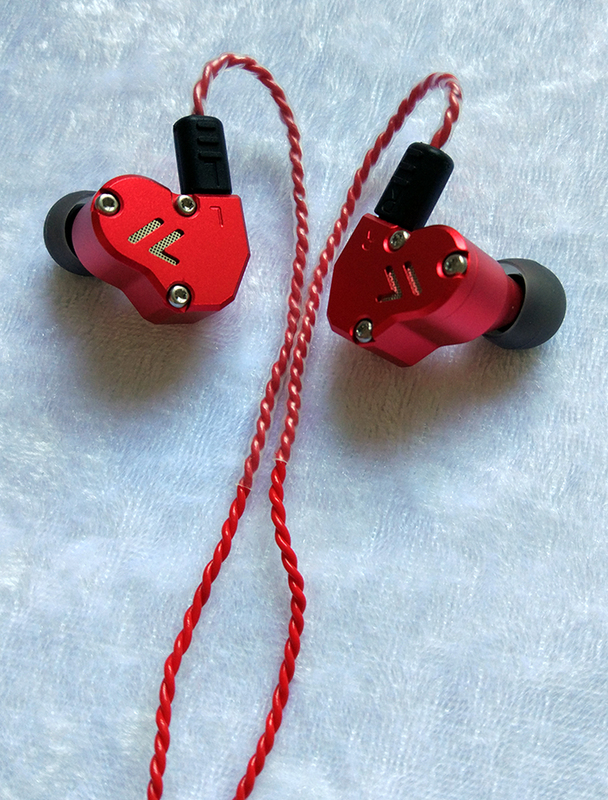 I use the red earphones with a black cable, and that looks so much more high-end. All in all, if you ever wanted to buy the QT2, get QT2S instead, ideally the black variant. If you already have the QT2, I don't see the point of getting the QT2S, as it's not much of an upgrade (you can always buy a different cable). Pay just $36 (no mic) or $37 (with mic)! Extremely deep sub-bass response, makes electronic music very enjoyable. Very loud and easy to drive, even on weak sources. 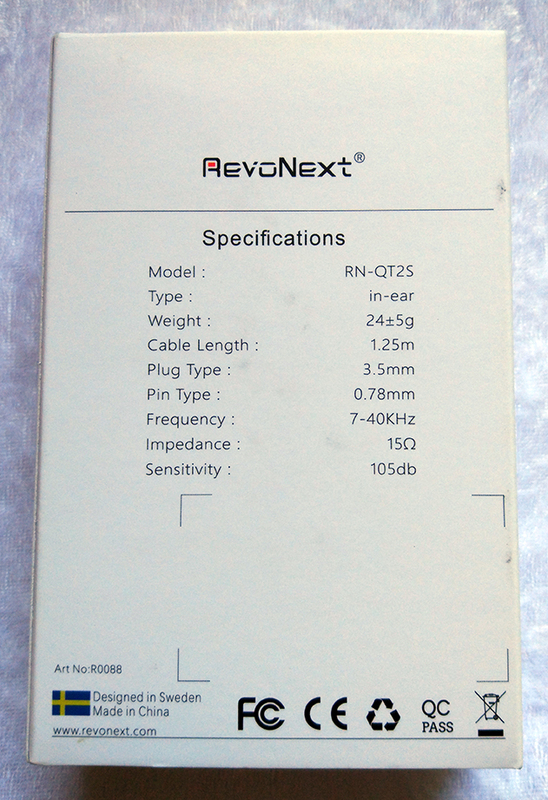 The included cable is a nice imporvement over the QT2's cable. Instances of pierce are still a possibility on susceptible tracks with sharp high-pitched sounds. The cable's color (for non-black variants) gives it a cheaper look. RevoNext should have kept it black for all color variants. The shape and fit are almost identical to that of KZ ZS6. 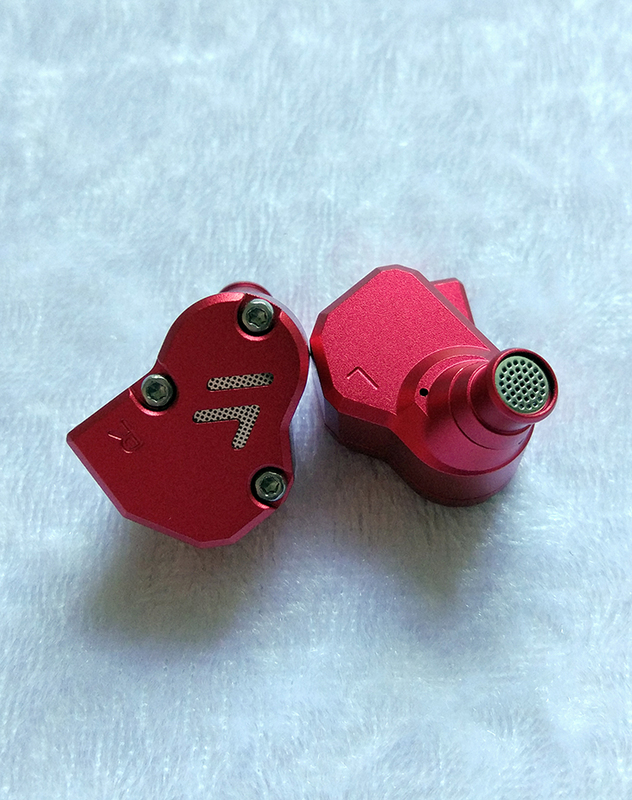 I could wear these earphones comfortably for hours, but just like with ZS6, the QT2 might cause pressure on the ear canals for some people because of the way the nozzles are shaped. Super-extended with a beefy sub-bass that makes every bass-centric composition as enjoyable as it gets. The mid-bass is very clean, controlled and lacks any distortions, and is responsible for the naturally warm midrange. The lows mainly focus on sub-bass, hence the upper-bass/lower-mids are very clean and never sound bloated or muddy. I'm extremely pleased! The mids are just dreamy! 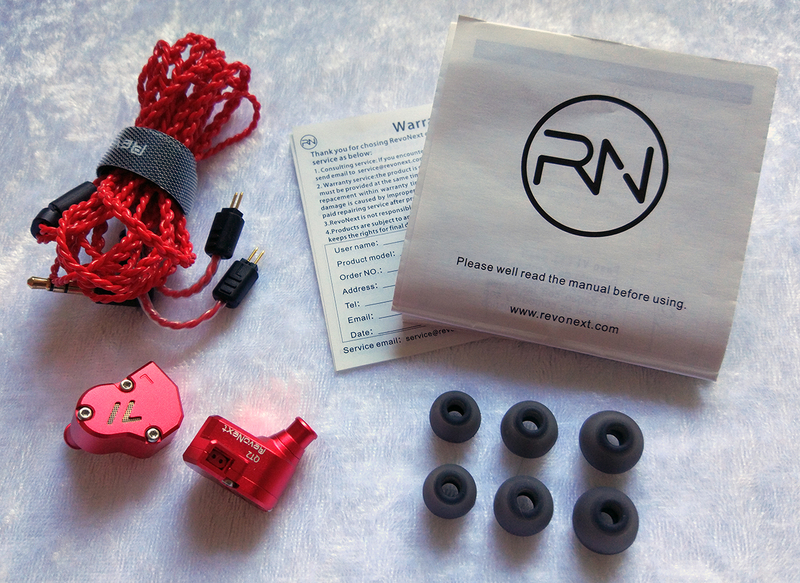 They are not recessed at all, like on many other earphones of a similar setup, but are also not edgy, which is a common issue with a huge portion of earphones, especially those with a hybrid setup. The perceptional distance of voices and instruments from yourself is phenomenal. You will feel surrounded with sounds and will also be able to tell the direction from which the sounds originate. Not only that, the mids also sound extremely natural without any coloration, at least as far as I can hear. Those mids are as universal as it gets! Very detailed, crisp and sharp, but not fatiguing. Obviously, certain tracks (specifically under the electronic music umbrella) will still cause some pierce and it seems inevitable when it comes to bright earphones, especially those with balanced armatures located in the nozzles. However, those are some of the most extended and accurate-sounding highs I've ever heard so far. 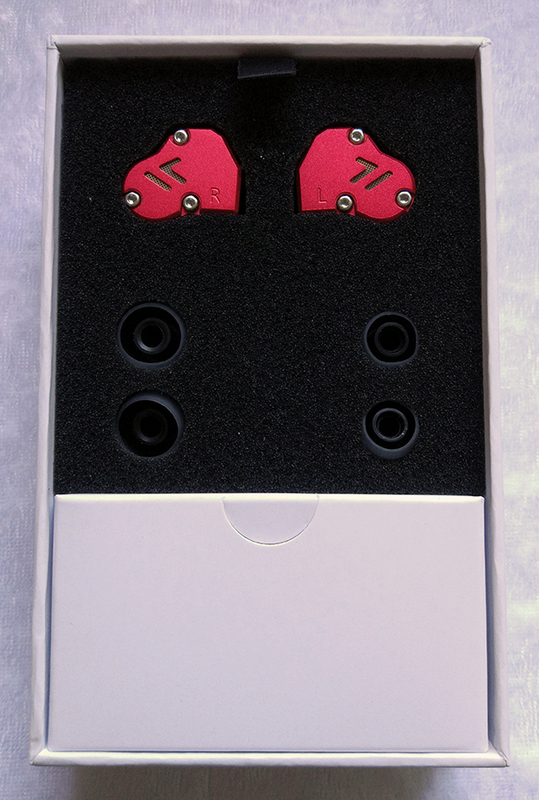 Certainly, you will get more sparkle with the extremely-extended treble of ZS6, but QT2's highs will not tire you. Compared to the similar TRN V20, QT2's treble is more accurate and detailed, less rolled-off but instances of pierce are far less likely to occur - and that what makes them truly worth their extra price.